What level is this course taught? Is this a level 3 course? Thank you for your question. 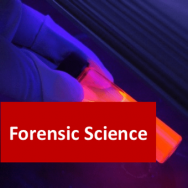 The course is taught to between level 3 and level 4, so it is in-depth and you will acquire learning of real value to you with regards to the biochemistry of animals. 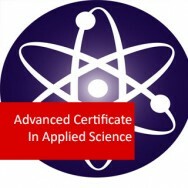 The course is used by the NHS to help prepare students for their studies as part of our Advanced Certificate in Applied Science. It is also included as a module in our Advanced Diploma in Medical Science (Pre-Medical), which has been accepted by the Royal College of Surgeons in Bahrain, Ireland and Malaysia. The diploma is also accepted by Aberdeen, plus Brighton and Sussex Medical Schools in the UK, as an appropriate qualification to support an application.Furthermore, the Advanced Diploma has also been accepted in other schools around the world. 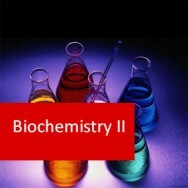 In view of this, you can be confident that Biochemistry III has been independently assessed by medical professionals. as part of their acceptance process and has been found to provide the required level of knowledge. Could you tell me how many level 3 credits this course carries please. Also does it carry level 3 gredits in biology. I am applying to the RVC for the Degree in veterinary nursing but first have to obtain these credits. Thanks. This does not carry level 3 credits as the course does not fall within the appropriate framework. However, the course is worth 10 credits at University level and it may be worth asking RVC if it would be suitable for entry into the Veterinary Nursing degree. 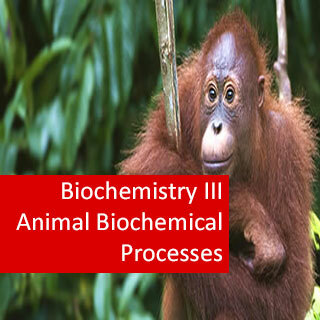 Biochemistry III Animal Biochemical Processes (Pre-Medical Progam) course online. Gain a deeper knowledge of human and animal life processes through the Oonline course. 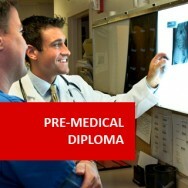 Expand your science or health career options to a higher level. 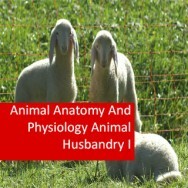 A course designed for people working or wishing to work in a human or animal health or science related profession, as practitioner, educator or researcher. 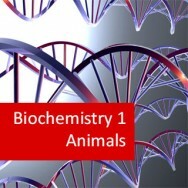 Learn to explain a range of common biochemical processes with an emphasis upon animal and human biochemical processes. 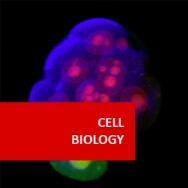 Explain the interaction between the various biochemical processes within the animal cell. Explain the processes of glycolysis and glycogen metabolism. Understand the transport mechanism of bio-chemicals through animal membranes. Explain the processes of electron transfer and oxidative phosphorylation, and their importance to energy regulation in animals. Explain the metabolism of carbohydrates. Explain the metabolism of amino acids. Explain enzyme reactions and catalysis in biochemistry. Explain other biochemical processes including biochemical communication through hormones and neurotransmission.